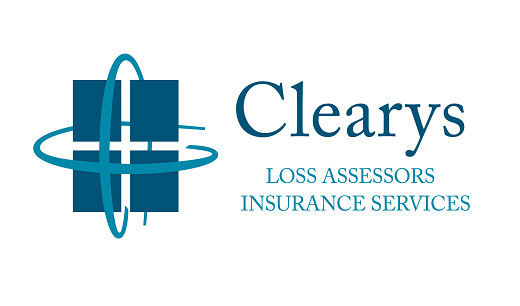 We are finding more and more that insurers are holding in excess of 30 – 40% of a property damage claim settlement until the client can prove that the work specified in the settlement has been carried out and that invoices are available up to and exceeding the value of the settlement. Retentions are “assumed” to be the difference between insurer’s liability on an indemnity basis and that of reinstatement (i.e. effectively New for Old). The levels of retention however are in our view far in excess of a realistic and fair measure of indemnity – particularly in cases of relatively new residential properties, where actual wear and tear could be argued as extremely nominal. Many issues arise in this area but firstly why is this happening and who benefits. Clearly the insurer benefits from the retention of cash-flow initially. The issue becomes much more significant I believe when one considers that many retentions are ultimately never actually pursued by the client because of the various unfair aspects of the system being applied. For example Loss Adjusters are setting deadlines to have works completed which in many cases do not consider the clients ability to manage a small building project (this is despite the fact that the client is actually entitled to professional fees to have this work done for them) once the deadline passes and works are not complete insurers close the file and make a big deal about re-opening the case. We see many cases where contractors VAT registration is not current – when this happens payment is not made to the client – so the client suffers again. If the client pursues the retention but has not completed all of the work agreed in the settlement for whatever reason again the retention is withheld. This position also applies if the full amount of settlement is not spent on repairs and this may apply to “parts” of the settlement such as Professional Fees or VAT for example. This may be a risky game for insurers as the amounts being held could be argued as being excessive and therefore insurers are not actually paying their true liability under the terms of the policy. This could be a big area of concern in these days of consumer protection and questionable banking and finacial practices. Next Next post: How Safe is Your Home from Flooding?